Coaching in its simplest form aims to improve performance. 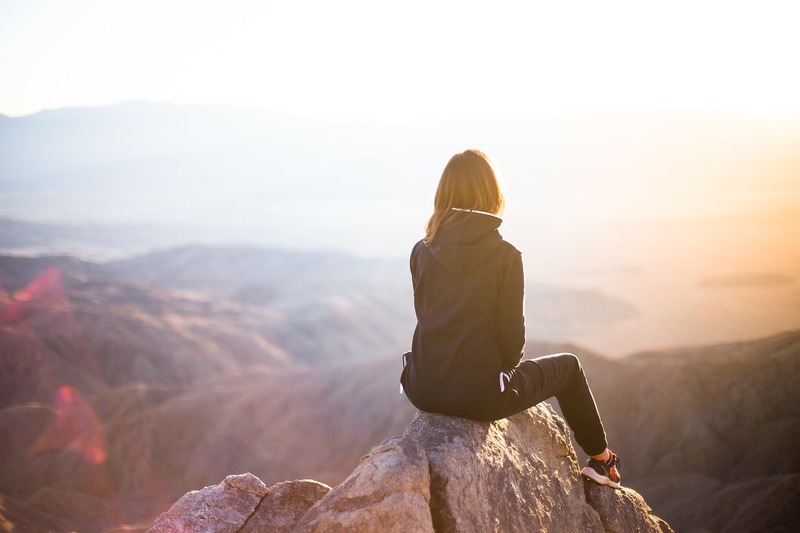 In today’s blog, we look at the role of personal coaching and the 10 reasons why you should hire a personal coach today. Coaching is a form of personal development where training and guidance supports a learner in achieving a specific task or goal. It differs from mentoring as it focuses on specific tasks as opposed to more general goals. The two most popular methods of coaching are the FUEL (Frame, Understand, Explore, Lay) model and the GROW (Goal, Current Reality, Options, and Will) model. The GROW model is the framework we use. There is a huge difference between teaching someone and helping them to learn. A teacher provides instruction. A coach helps the individual improve his or her own performance by helping them to learn. Personal training is the “teaching” of fitness. The term “coach” was first used around 1830 at Oxford University. It was slang for a tutor who “carried” a student through an exam. Since then, the term “coach” has become ubiquitous in many professional industries, none more so than sports. A great example of the importance of coaching in sports comes again from the collegiate sphere. In 1875, Harvard and Yale played one of the very first American-rules football games. Yale hired a head coach. Harvard did not. The results? Over the next three decades, Harvard won just four times. Only after Harvard hired a coach in 1908, did the win-loss ratio equalize. In fitness, the words “coaching” and “training” are often used interchangeably. To avoid confusion, let’s make a clear distinction between the two. Training is about transferring knowledge while coaching is about enhancing knowledge development. Let’s take cooking, and specifically, cooking a steak as an example of this. Not all steaks are cooked equally, and chances are the tenth steak somebody cooks will be a lot tastier than the first. A person can be trained to cook a steak and produce an acceptable dish. Over time, practice will improve the result. But consider the impact of coaching from a veteran Michelin star chef. The tips, tricks, and secrets of a seasoned coach will propel the newbie’s steaks from okay to out of this world. The following is a summary of the major differences between training and coaching. Seasoned fitness trainer Martin Rooney provides a more poetic way to compare trainers and coaches. A trainer lights a fire under someone. A coach lights a fire inside of someone. A trainer affects the hour they are with someone. A coach affects the hours they are not with someone. A trainer is concerned more with how, where and when. A coach is concerned more with who, what, and why. The list could go on, but hopefully you’re beginning to see the difference between a trainer and a coach. It’s okay to ask for help, especially in the world of health and fitness. Yet, many choose not to. It took me thirteen years of frustration and setbacks before I asked for help. If I could go back in time, I would reach out on Day One. It’s no coincidence that the most successful people all have one thing in common. They leverage the knowledge and skills of others. Behind every sporting legend is a legendary coach. Think Shane Warne and Terry Jenner (cricket). David Beckham and Alex Ferguson (soccer). Michael Jordan and Phil Jackson (basketball). Without a doubt, coaches are the secret to success that the average person overlooks. The average person isn’t willing to ask for help. The average person isn’t willing to put their ego aside and take advice, which is why they remain average. Point to any successful person, and there will be a team of coaches that paved the way for them. This is why fat loss has such a high failure rate with people who try to do it alone. It’s hard, and that’s why coaching has such a high success rate in helping you achieve those goals. There are many reasons to hire your own personal coach. As you can see, your own coach is often the difference between lasting success and failure. 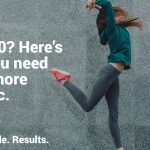 So here are our top 10 reasons to hire a personal coach. The American Society of Training and Development (ASTD) found that you have a 65% chance of completing a goal if you commit to someone. And if you have a specific accountability appointment with that person you’ve committed to, you will increase your chance of success by up to 95%. We’re all much more likely to achieve anything when we’re held accountable. It’s so easy to procrastinate or skip things if you’re not held accountable. Without accountability, most people fall into the “I’ll do it tomorrow” trap, and it never gets done! Being held accountable increases the chances of getting anything done. Your own personal coach is a great way to leverage accountability. Having your own coach is a COMMITMENT. This ties into accountability. When someone makes a commitment, they have skin in the game. With commitment, you are more likely to follow through. A personal coach is both a monetary commitment AND a personal commitment, the two greatest motivators. Think about it. When people pay money for something, they’re going to do it. When people get someone else involved with their goals, they’re going to achieve them. Commitment to a personal coach uses basic human psychology to your advantage. Hiring a coach leverages the power of commitment. A fitness coach gives you another perspective besides your own. This is a benefit of any relationship between people. But in fitness, it’s often someone who has the experience and expertise you need to succeed. A fitness coach will see things that you might not have seen. Some things that are second nature to them might be something you never imagined. You can bounce ideas off coaches and save an enormous amount of time and money. This can be incredibly valuable and, in some cases, life changing. People might come up with second-rate plans. Then they pursue those paths until they realize it wasn’t a good idea after all. A personal coach will help you sort through ideas, choose the best one, and help you execute it. “Aha” moments are those moments when we get our minds blown by something someone else says. We’ve all experienced them. Many times, what is common sense to a professional is absolutely mind-blowing to a beginner. A coach can point out something that might be simple, but it will completely change your world. “How did I not think of that?” is a phrase I often hear when working with our members and often say when I work with my own coach. 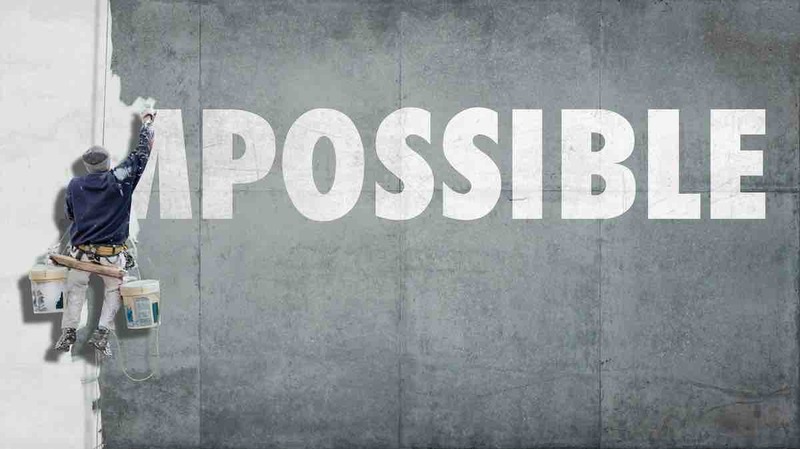 A great fitness coach will open up your sense of possibility. They will show you what’s really possible and work with you to help you get there. and this experience is incredibly valuable to someone starting out. The best resource is having access to someone who has already done what you’re trying to do. A personal coach will help you achieve your goals in the most effective way. They will help you avoid the mistakes that they made and help you avoid the mistakes that almost everyone else makes when doing it on their own. I often see stubborn “do it myself” fitness types that don’t follow a specific system. They read a lot of stuff and haphazardly try everything at once. Then wonder why they don’t get results. Of course, they’re not getting results. They have no system. One of the reasons I was in pain and seeing mediocre results for so long was that I would try everything but never really commit to a single system. And I was too stubborn and cheap to learn from people who could help me. So, the result was thirteen years of frustration. A coach will give you a proven system. If it worked for them, and they duplicated it with others, the chances of it working for you are highly likely. An example of this is the Strength Matters Steps to Living a Pain-Free Athletic Lifestyle. Thousands of people have used this system and accomplished in months what most people take years or decades to do on their own. will save you time, money, and effort over the long haul. Most people don’t realize how much money they waste on experimenting with things that don’t work. Do you want to waste time, money, and effort? Or do you want someone to help you gain success as quickly as possible? Hire a fitness coach and take the shortcut to fitness to success. We all encounter fitness plateaus. Roadblocks come up all too often. They’re inevitable, and these roadblocks can be debilitating if you don’t know how to get around them. A great fitness coach is like having a bulldozer that smoothes the bumps in the road and removes the roadblocks. They have the skills and experience to solve anything you’re facing. What may be a BIG problem for you is a simple fix to your coach or not a problem at all. Self-confidence is invaluable. The support of a great coach will enhance your confidence and self-worth. A professional coach will help keep you sharp and playing your best game, for the biggest game of all − life. Your time on this planet is incredibly valuable. A coach can help you make the best of it and make this life count. A great fitness coach will make you uncomfortable. They will call you out on your excuses. They will push your limits. And what’s the result? You will achieve what you’ve never achieved before. To be successful, you can’t stay in your comfort zone. Great rewards come when you step outside of your comfort zone. You don’t have to go through years of frustration (thirteen in my case). You don’t have to keep hitting walls. You don’t have to waste more money, time, and precious energy. Having a personal coach isn’t for everyone, but for those who do, it’s the key to long-term guaranteed success. In every great hero movie, the hero comes across some kind of guide. That guide takes the hero under their wing and pushes the main character to his or her very limits. Just think, where would Luke be without Yoda? We are the stars of our own movies. And we all need that guide. When it comes to fitness, a coach can be your personal guide to movie hero-type success and your secret weapon. There are so many benefits to having a personal coach, I would go so far as to say that coaching is a prerequisite for achievement. Period. Once you take that first step, you can achieve anything you want. 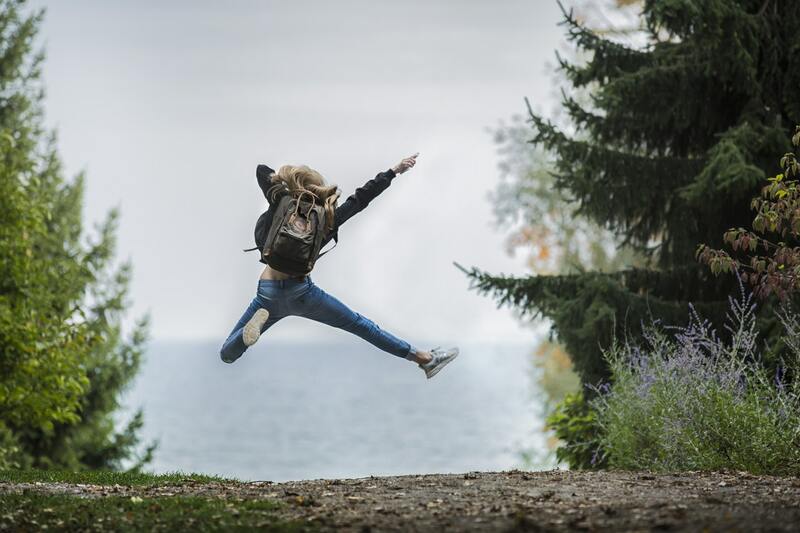 The Strength Matters Steps to Living a Pain-Free Athletic Lifestyle won’t be easy, but they’re guaranteed to work if you follow them, and we’re here to help every step of the way. But it’s up to you to get started. Are you ready? Take the six-week challenge today. 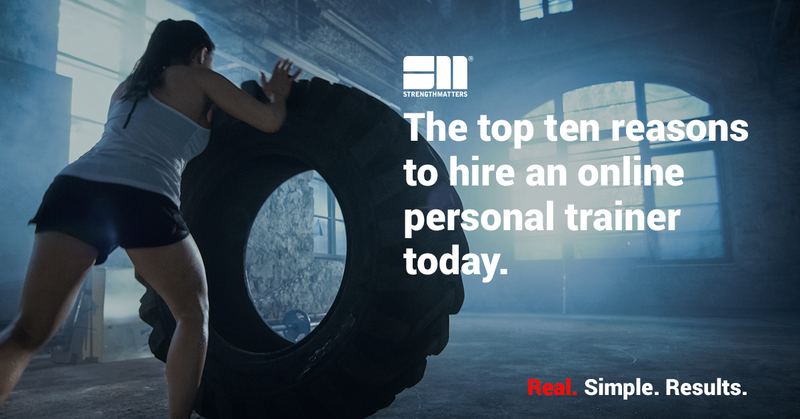 The Top 10 Reasons to Hire an Online Personal Trainer Today.